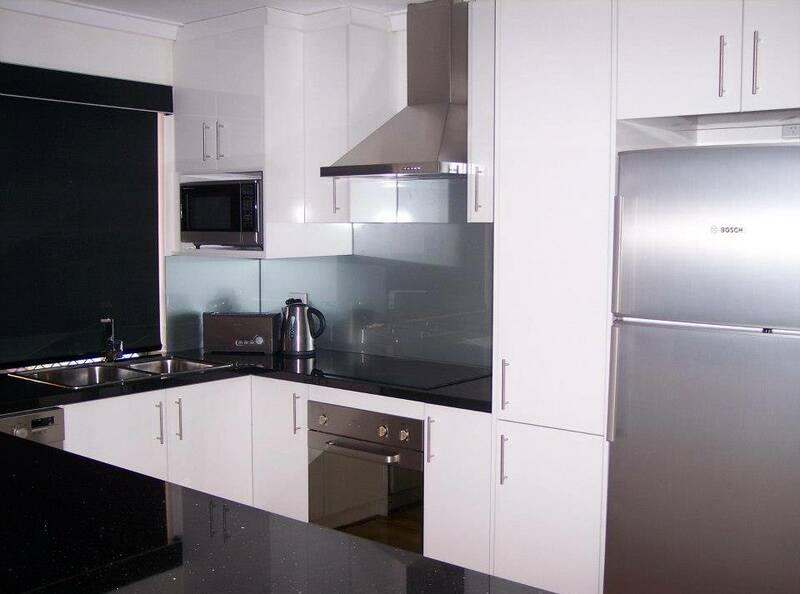 Welcome to Cabinet Impressions – Perth. 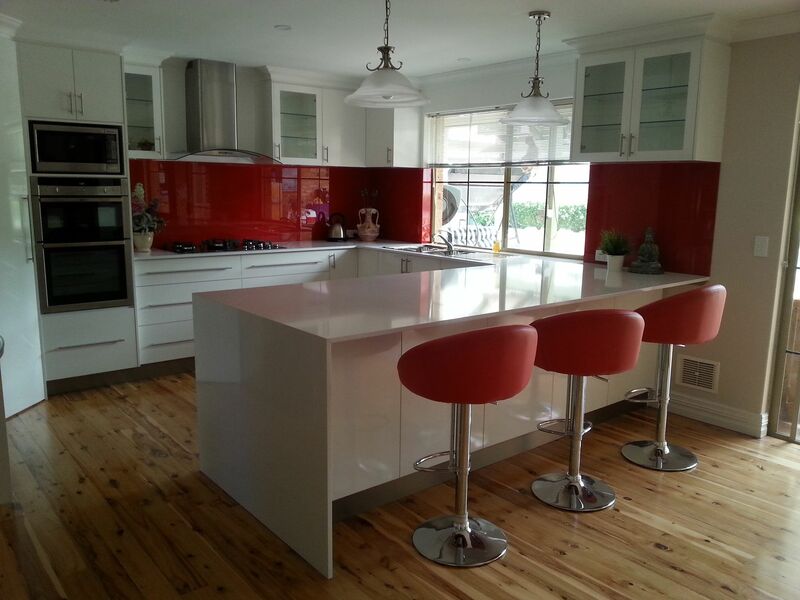 Cabinet Impressions design and manufacture a wide variety of custom made quality cabinetry to the Perth metro area. 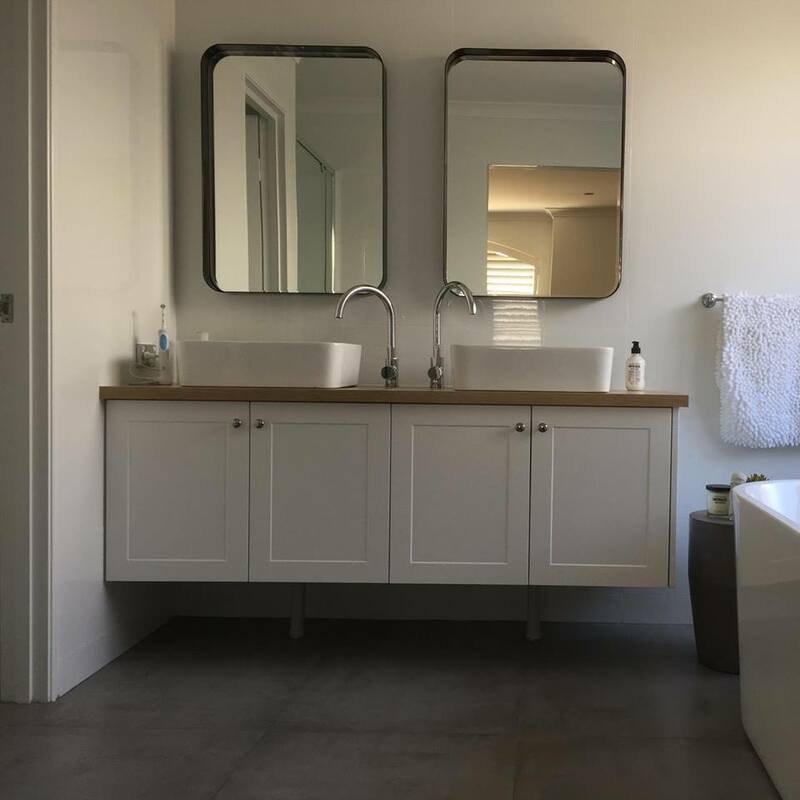 Whether it’s a new kitchen, bathroom or laundry renovation, office or theatre room fit-out, wardrobe renovation or even a custom-made project, Cabinet Impressions have the expertise to create Impressive Cabinetry to suit every budget. We can also give your existing tired old cabinets a new lease of life with a face-lift & carry out any modifications necessary. We can also supply all other trades if required. 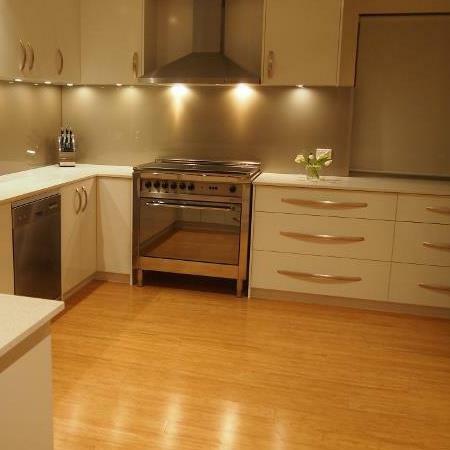 Please contact us for more information or go to http://www.cabinetimpressions.com.au Thank you.